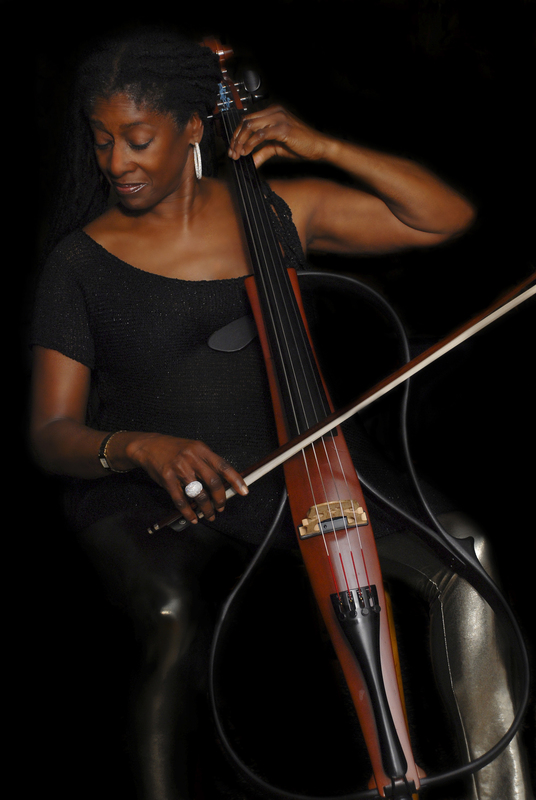 Akua Dixon is a fascinating musician. She is a great virtuoso cellist playing almighty command of those taut strings that stretch across the somewhat elongated neck of an instrument that, because of its range and registers, is able to captivate the senses. Ms. Dixon plays the instrument almost always con arco, transposing notes and melodies, chords and harmonies into the deepest parts of the soul. Here she taps into emotions that she extracts from the soul’s vortex; she sets them free to roam in the brain and the mind of anyone who cares to listen with his or her heart and thus takes control of her listeners’ senses. Indeed, she plays with the power to control those senses. Ms. Dixon’s phrases lope and gambol, stroll and leap in great arcs carving the air as if they were great scythes. Her lines are sometimes longer and they dance and pirouette like unselfconscious ballet performers and jazz dancers responding to the prompts of their most compelling passions. Buy Moving On on CDBaby.